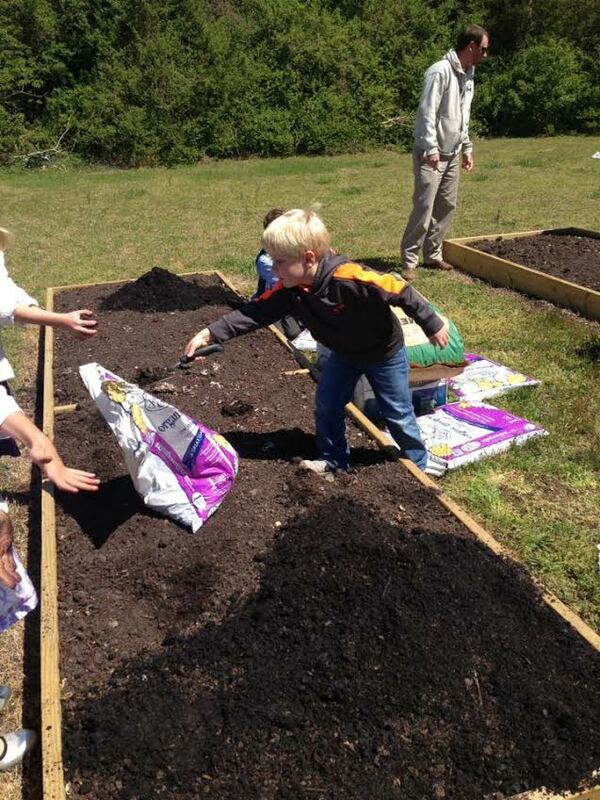 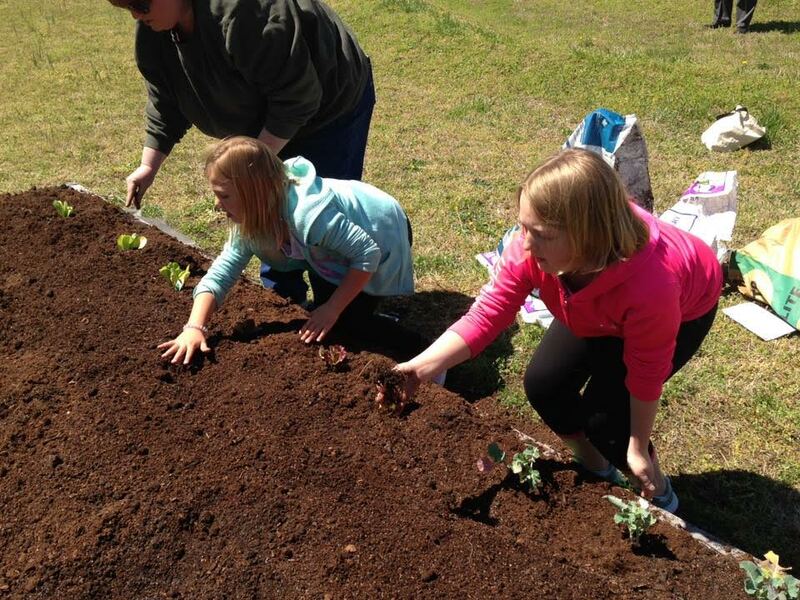 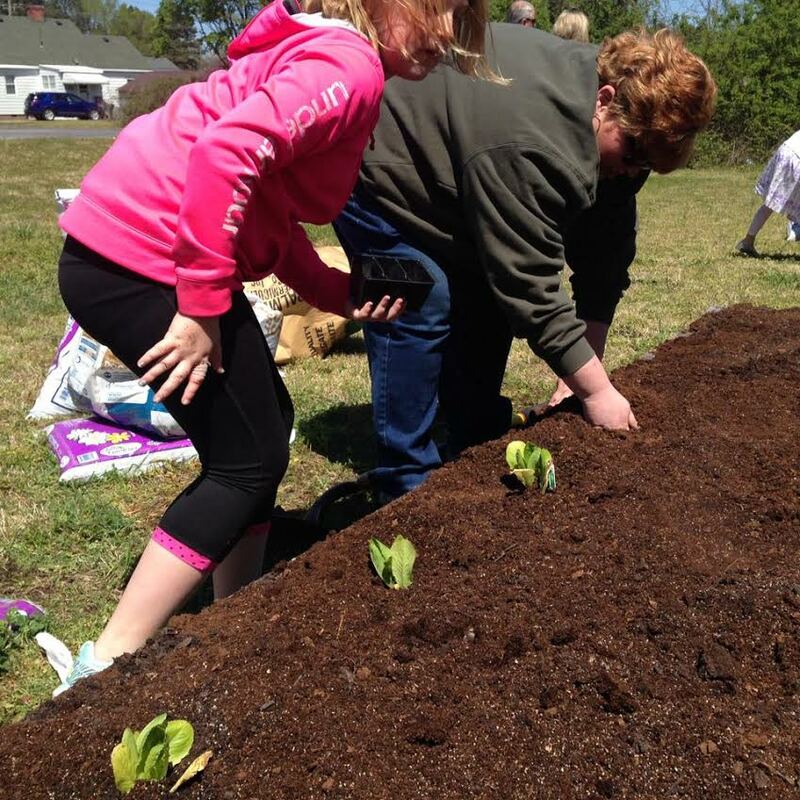 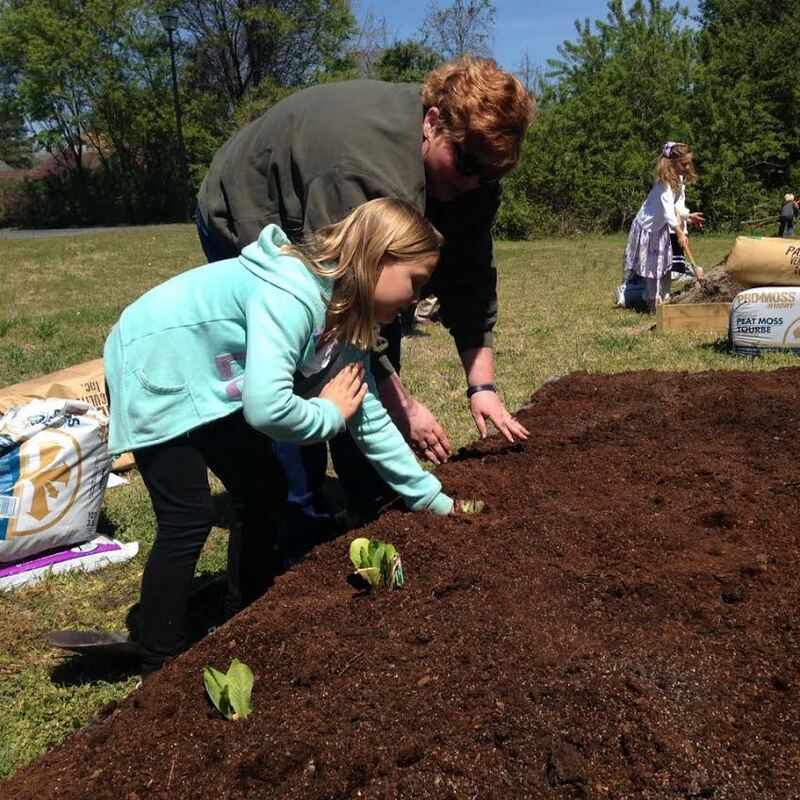 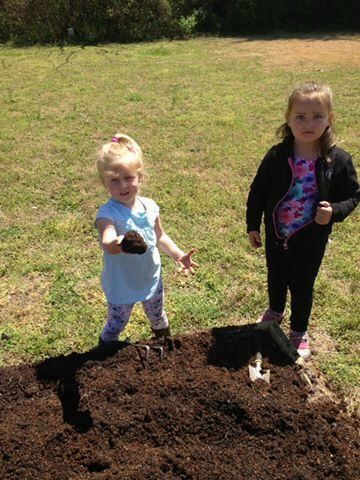 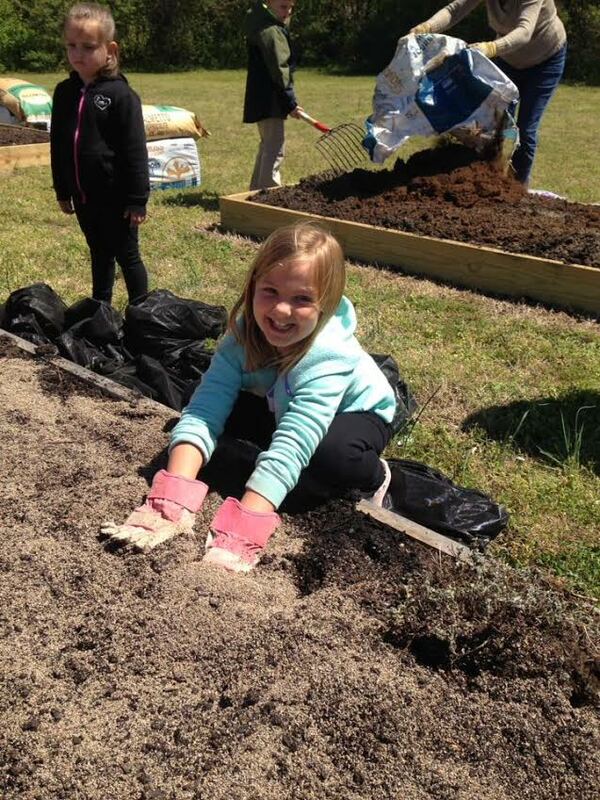 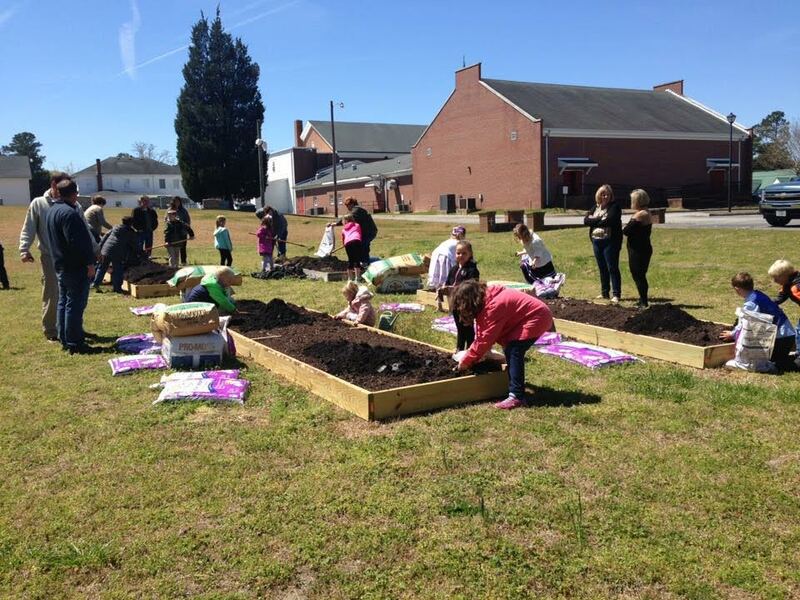 Bethlehem began a Community Garden in April 2015 with the sponsorship and help of the Suffolk Partnership for a Healthy Community. 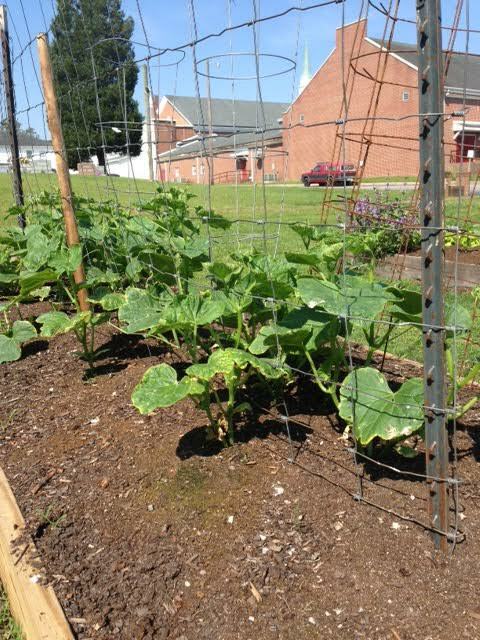 Bethlehem's Community Garden is a ministry supported by the many volunteers from the church and community who plant, cultivate, and harvest fresh food for our neighbors. 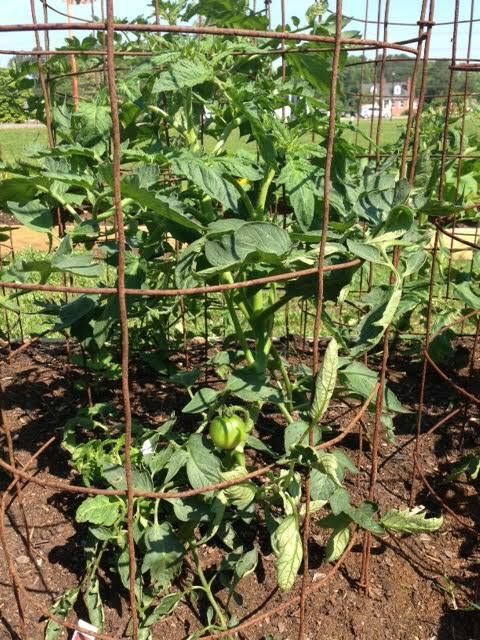 All of the produce grown within the three season garden is given to visitors at our Food Pantry. 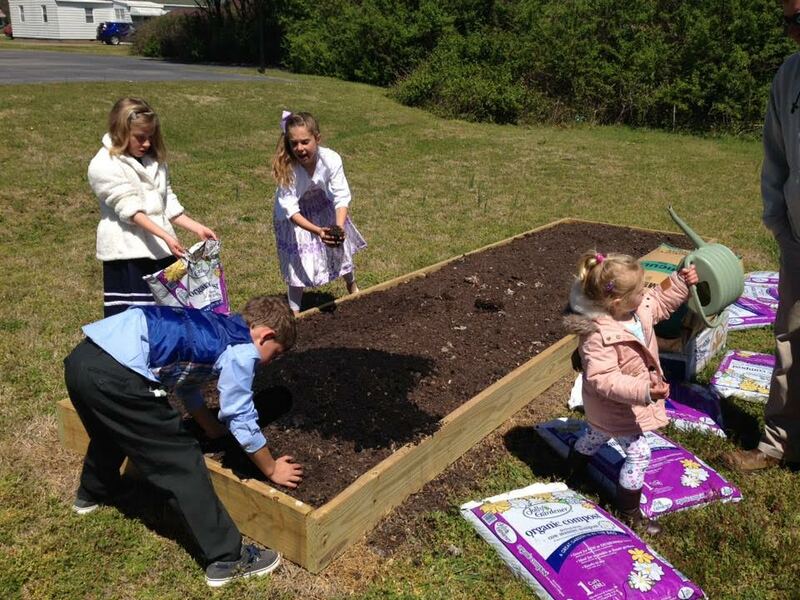 For 2016, we are growing lettuce, broccoli, tomatoes, peppers, cucumbers, squash, and spinach. 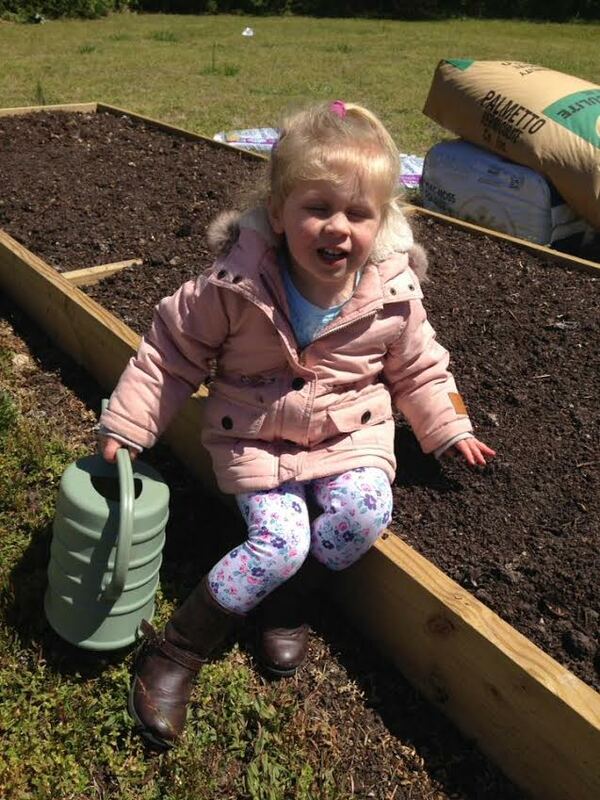 We currently have one raised bed 4' x 12' and three raised beds of 4' x 16'.